I distinctly remember as a young boy coming into the General Heating & Air Conditioning office, walking by my father working at his desk, looking at the banners and awards on the walls, thinking that my dad ran the greatest company in the whole world. At that time I couldn’t understand how or why anyone would choose to buy a furnace or air conditioning from anyone but GHAC, Inc.
That was many years ago, but the feelings haven’t really changed. 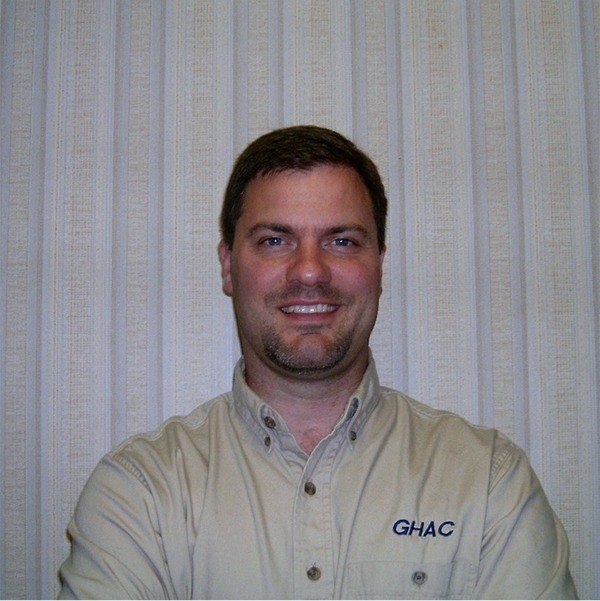 I take great pride in the fact that I am a member of the General Heating and Air Conditioning organization and take very seriously the responsibility of making sure that GHAC, Inc. fulfills the visions I had of it as a child. That vision drives everything that we do here at GHAC, Inc. - from the type of people we employ to how we treat and value our customers. It guides our decisions and sets our paths. I now understand that people have different needs when it comes to their heating & air conditioning, and no company can satisfy all of those needs. But that only makes us try that much harder. Will Patterson President - General Heating & Air Conditioning, Inc.